iOS 8.1 is now available to the public. Along with bringing Apple Pay into the wild, this major update is packed with new features that bring harmony to your iPhone and Mac workflow. Instant Hotspot and SMS Relay connect your iPhone like never before, and there are a few other sweet new features you probably haven’t heard about yet. 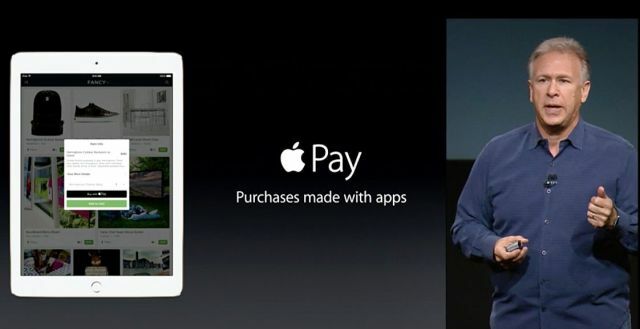 The biggest addition in iOS 8.1 is Apple Pay and its promise to one day make your wallet obsolete. iPhone 6 and 6 Plus owners can now scan their credit and debit cards into Passbook and use their Touch ID at NFC registers to pay for goods from retail shops. You can also use Apple Pay in a number of apps to purchase real items. Here’s a roundup of everywhere you can use Apple Pay starting today. iMessage is now the ultimate texting app for Mac and iOS with the addition of SMS Relays. Any Mac running Yosemite paired with iPhones and iPads on iOS 8.1 can now send and receive SMS messages, so you can stay in touch with your Android buddies on all devices. To toggle Text Message Forwarding on/off, go to Settings >> Messages >> Text Message Forwarding and your compatible devices should be listed. OS X Yosemite can now automatically detect when an iOS 8.1 device is nearby and place it in the list of available wireless connections in your menu bar. Instant Hotspot shows your cellular signal strength and the battery life of your device in the drop-down menu. 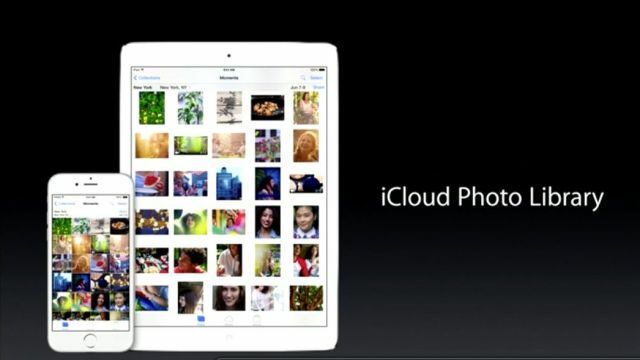 It requires iPhone 5 or greater and a Mac with Bluetooth 4.0.
iOS 8.1 brings iCloud Photo Library Beta to the public to replace Photo Stream. The new iCloud Photo Library stores all your photos and video on iCloud.com so you can view them from other devices. To turn it on, go to Settings >> iCloud >> Photos >> iCloud Photo Library. 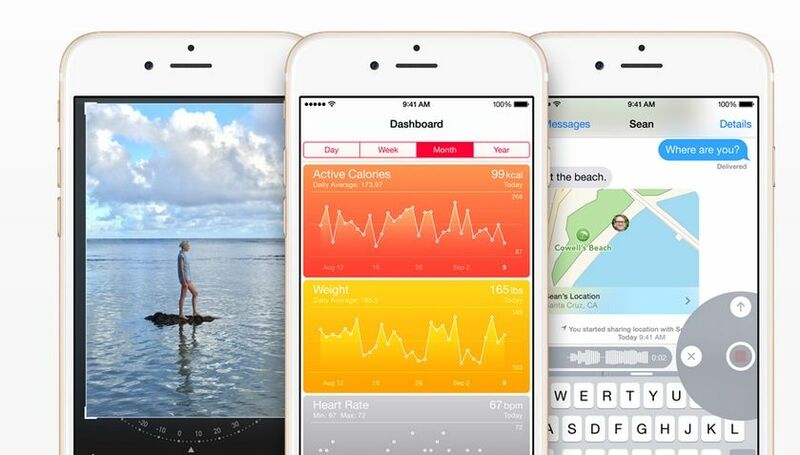 With the release of iOS 8.0, Apple killed the Camera Roll — to the horror of many iPhotogs. But iOS 8.1 allows users to resurrect the classic Camera Roll album after it was replaced by the Recently Added photo. To turn it back on: Go to Settings >> Photo & Camera >> iCloud Photo Library, switch to off.